I am a research instructor at Princeton University and the Institute for Advanced Study. In 2017, I completed a PhD in computer science at Stanford where I worked on machine learning and natural language processing. 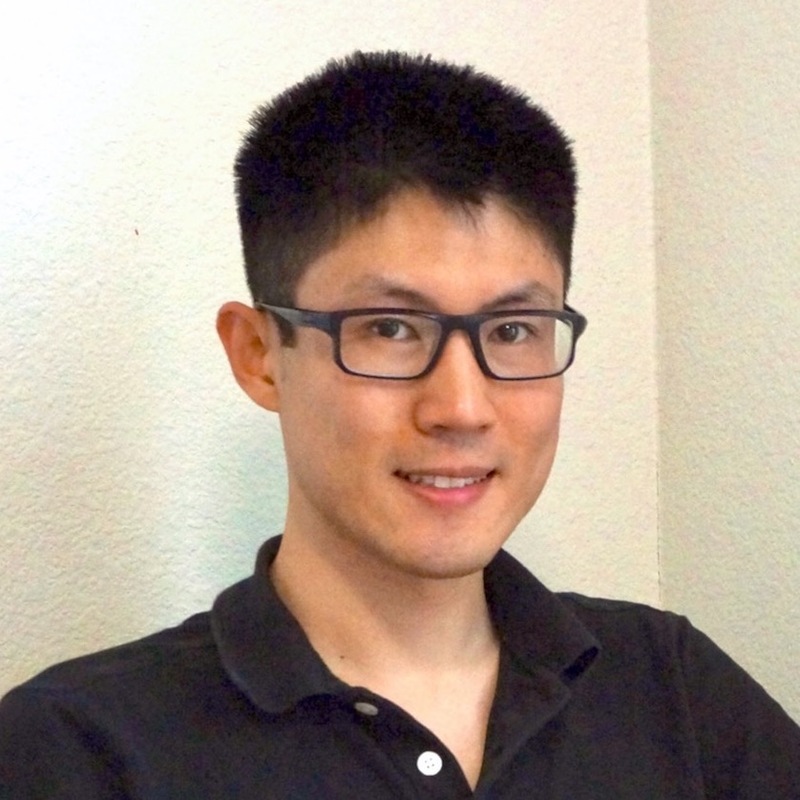 I was co-advised by Chris Manning and Percy Liang in the Stanford NLP group. In 2011, I completed a B.A.Sc in Engineering Science majoring in Computer Engineering at the University of Toronto, where I was advised by Geoff Hinton. I am interested in language interfaces that accommodate both the precise computer action space and the informal human thinking. Towards this, we studied learning language games where the system learns a language interactively starting from scratch; and naturalizing a programming language, where the system learns from hierarchical instructions. More broadly, I’m interested in machine learning and natural language processing. Some of my work is applied: semantic parsing, machine translation, document classification and sentiment analysis. Others are more theoretical: method of moments, regularization/dropout, and MAP inference. See also: GitHub, Publications, Google Scholar.